WARNING THE FOLLOWING INSTRUCTIONS WILL ERASE ANY EXISTING WEBSITES YOU HAVE INSTALLED ON YOUR WORDPRESS. 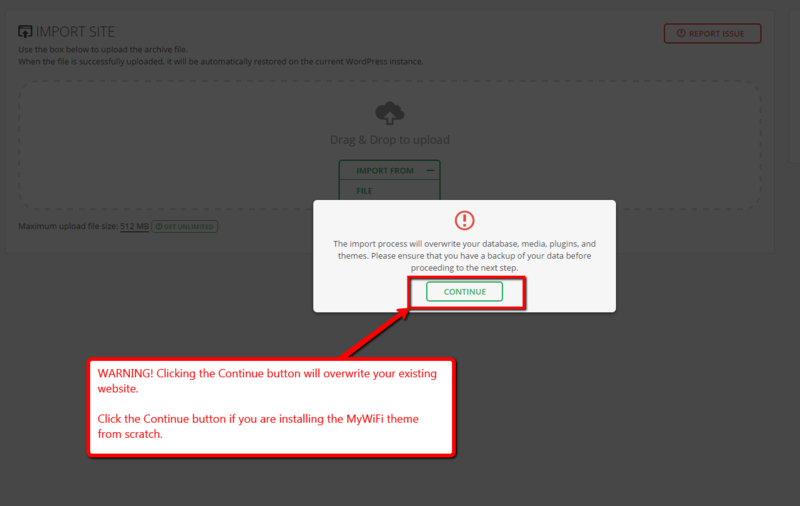 BE SURE TO START WITH A FRESH WORDPRESS INSTALL. NEED WORDPRESS HOSTING? SCROLL DOWN TO THE BOTTOM OF THIS ARTICLE. 1. 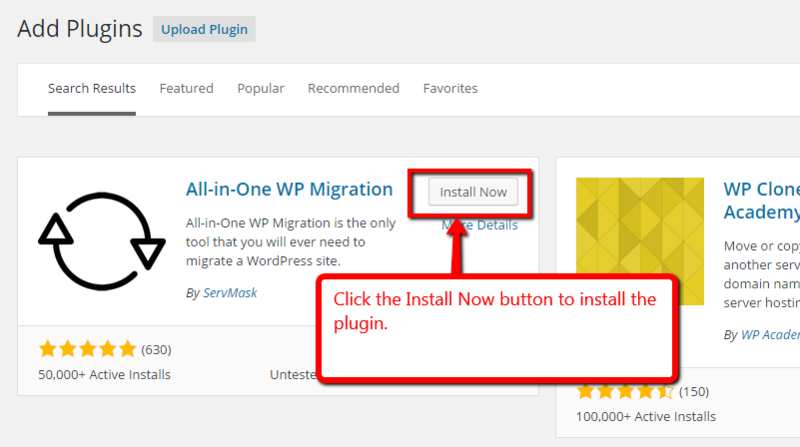 Install your Wordpress on your webhosting service. 2. 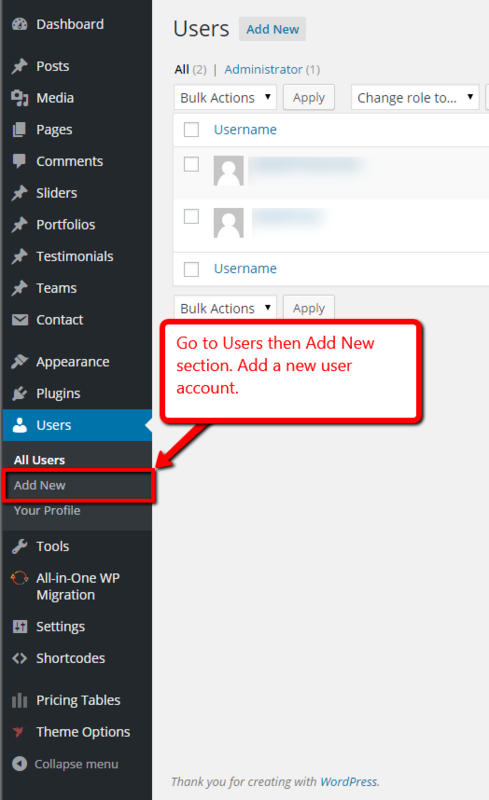 Login into the Wordpress Dashboard. 4. Under the Search bar, type in All in One WP Migration. 5. Once you find the plugin, install and activate it. 6. 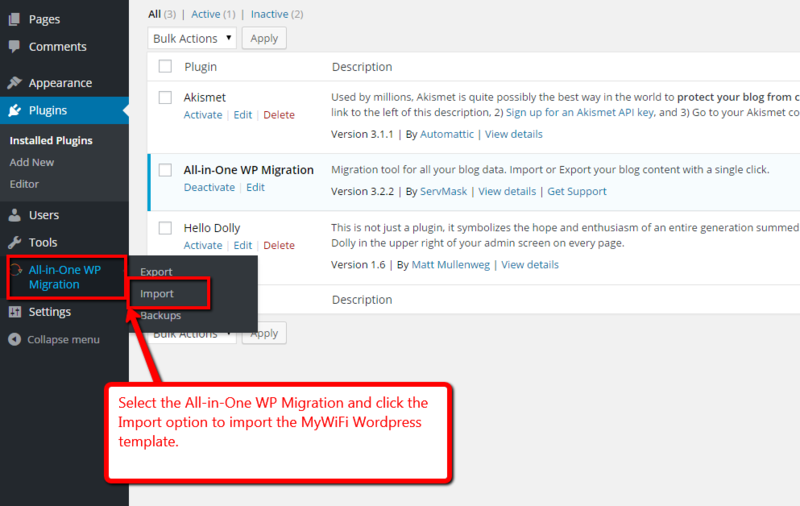 Under the All-in-One WP Migration interface (in the left side menu), select Import. 7. 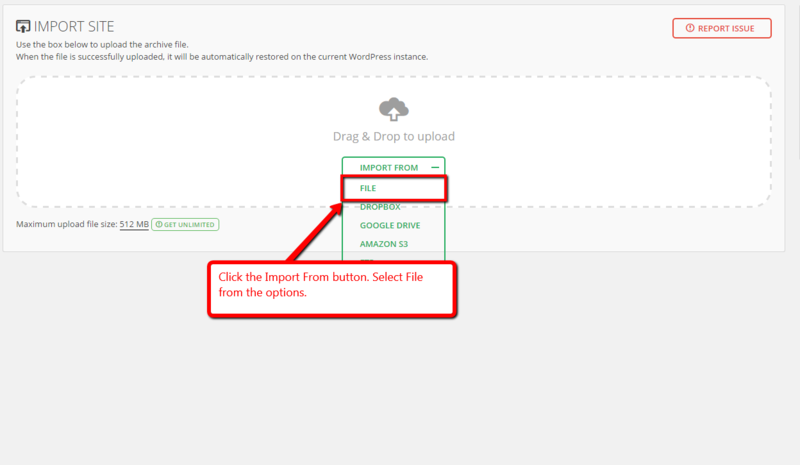 Select File option in the Import From. 8. 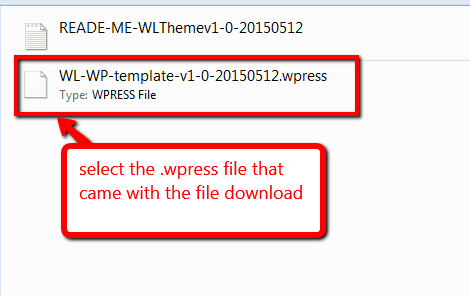 Choose the .wpress file that came with the file download. 9. Await the file to be fully imported. 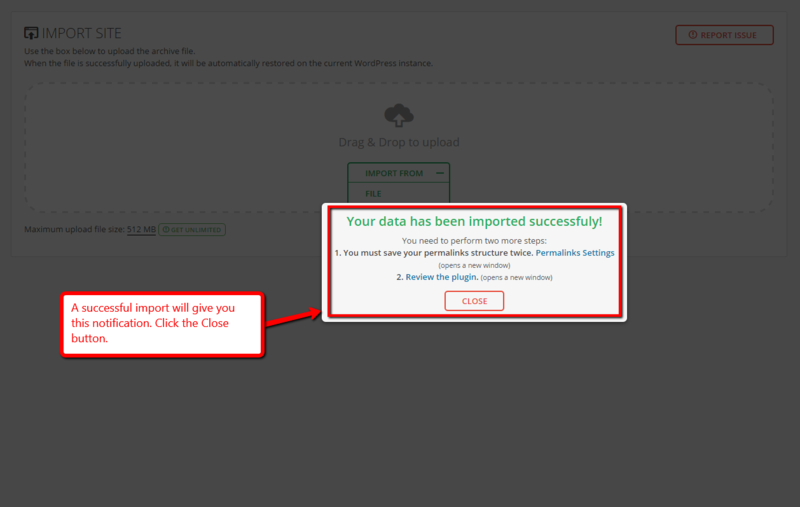 "The import process will overwrite your database, media, plugins, and themes. Please ensure that you have a backup of your data before proceeding to the next step." 14. Create a new account for your own login. 15. Logout, then login using the account you created on step 14. 16. 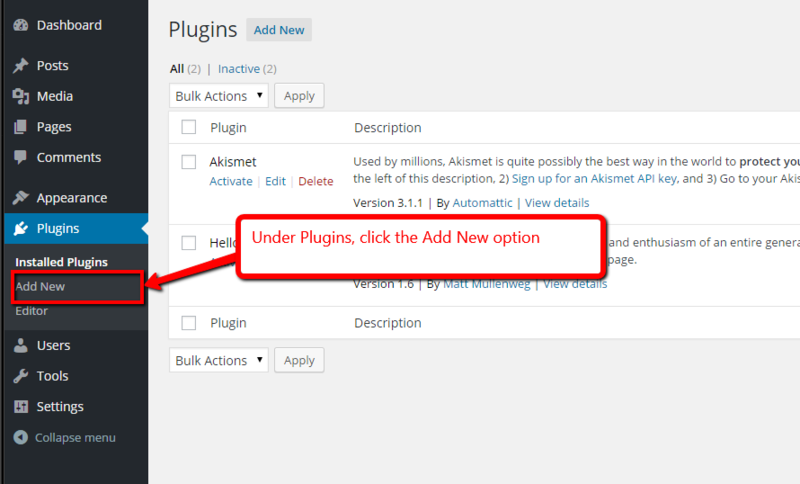 Once logged in again on your Wordpress Dashboard, delete the account that was used on step 12. 17. Select the option Attribute all content to. 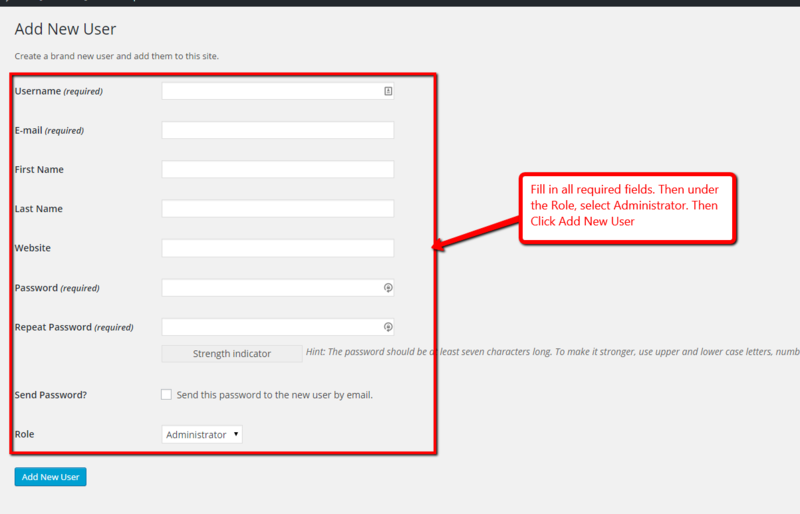 Then select your newly created user name on the dropdown list. 18. 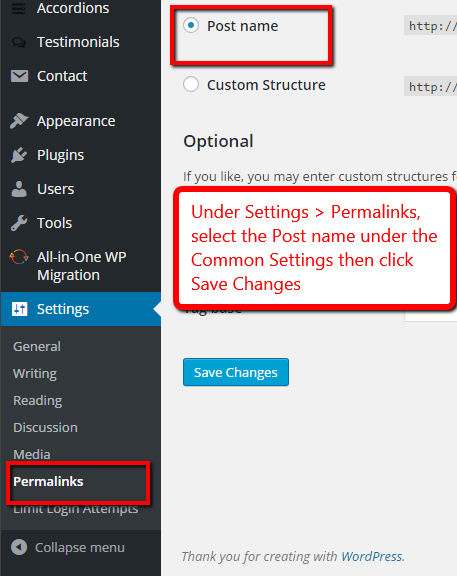 Go to Settings > Permalinks then select Post Name under the Common Settings section, then click Save Changes button. 19. Customize the content according to your preferences. Congratulations, you just installed the MyWiFi Corporate Website! To edit the buttons, go to Custom css on the Theme options and change the #EB4549 to the color of your liking. Press Ctrl+F, search for #EB4549 and replace all of them with your new color code. Go to Pages and Select what page you want to Edit. I have just completed most of mine in Just about an hour, only because my team are already left for the day. I love the new site. Just working through a glitch with the upload and I'm sure Support can fix it for me. Can't wait to this site up and running.